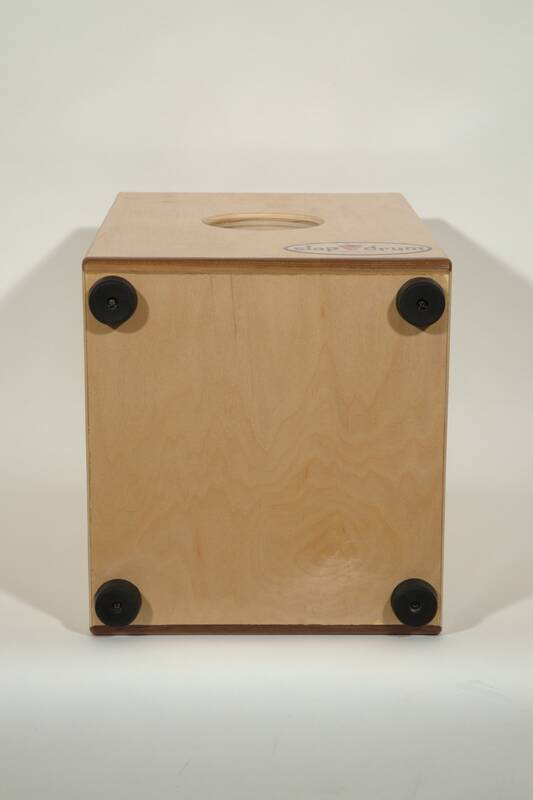 Full Adjustable – Sound Percussion – Blaster!!! 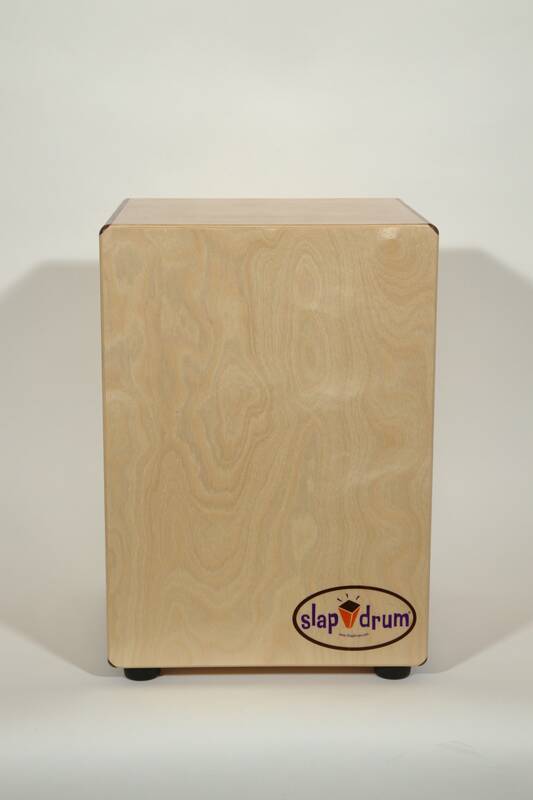 The SlapCajon is trimmed in beautiful walnut hardwood. 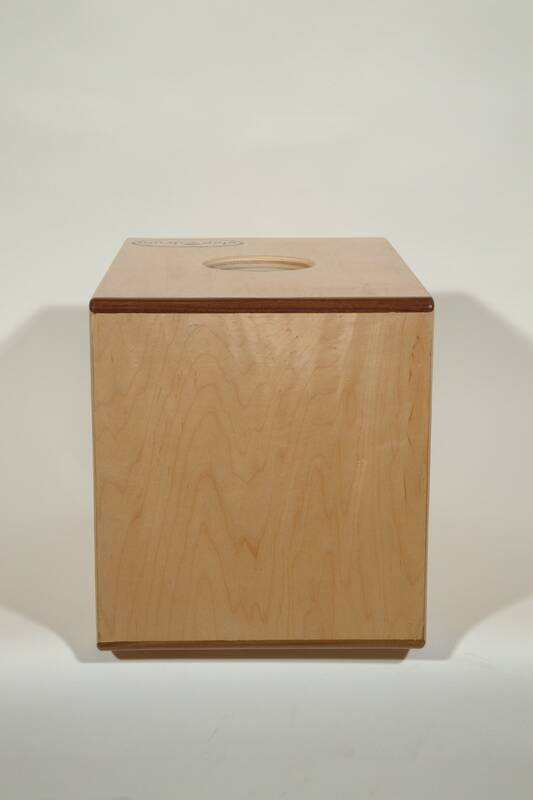 Hardwoods add aesthetic value and durability. 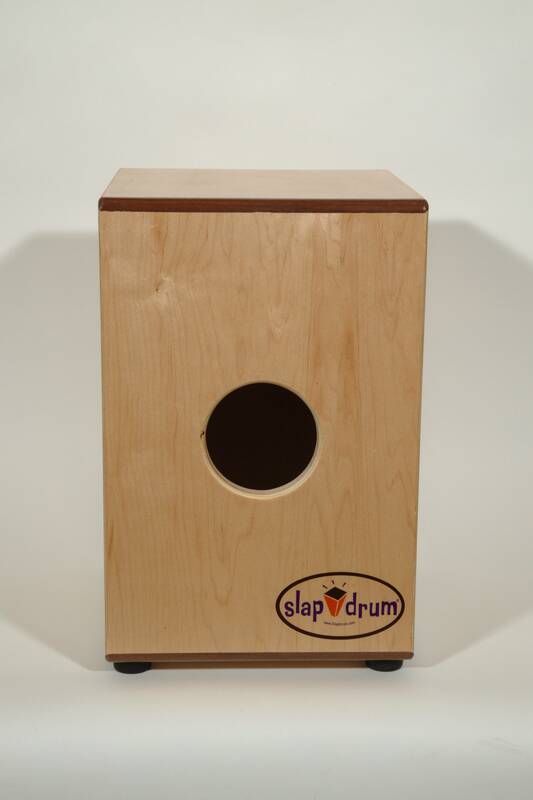 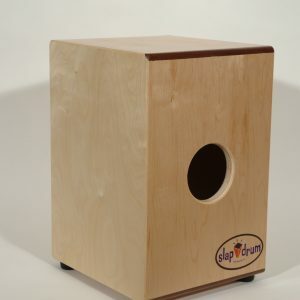 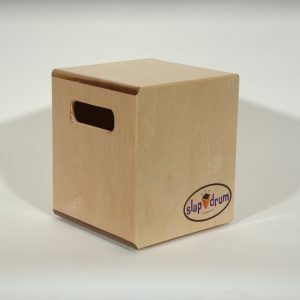 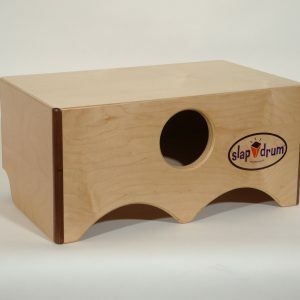 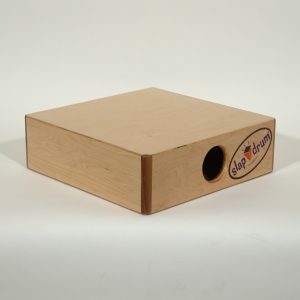 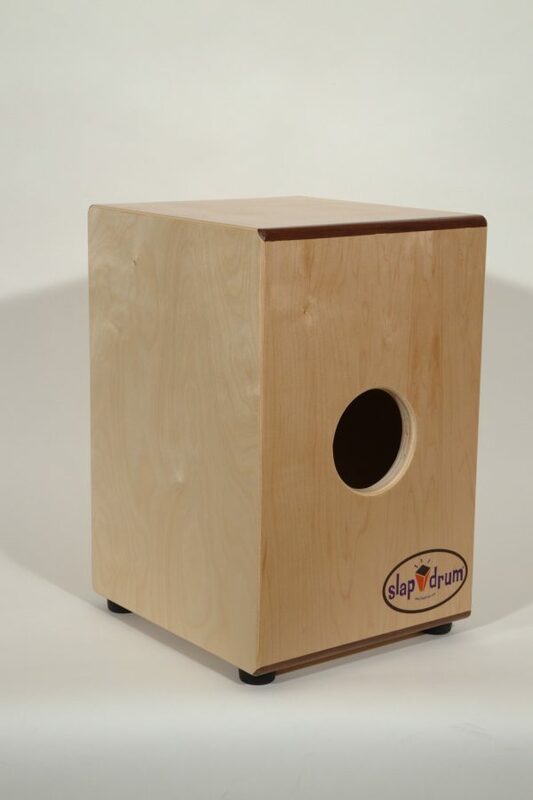 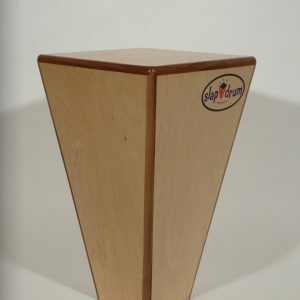 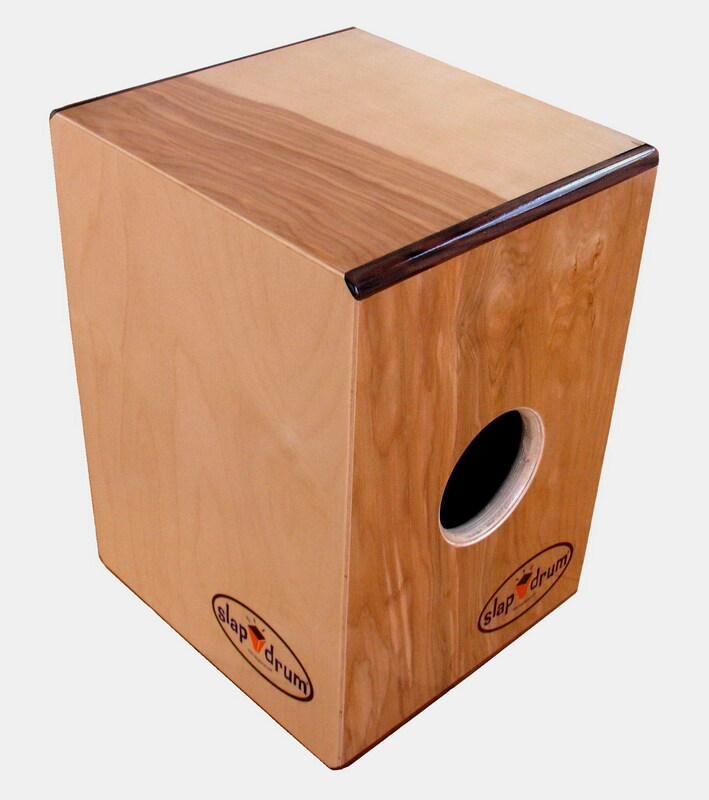 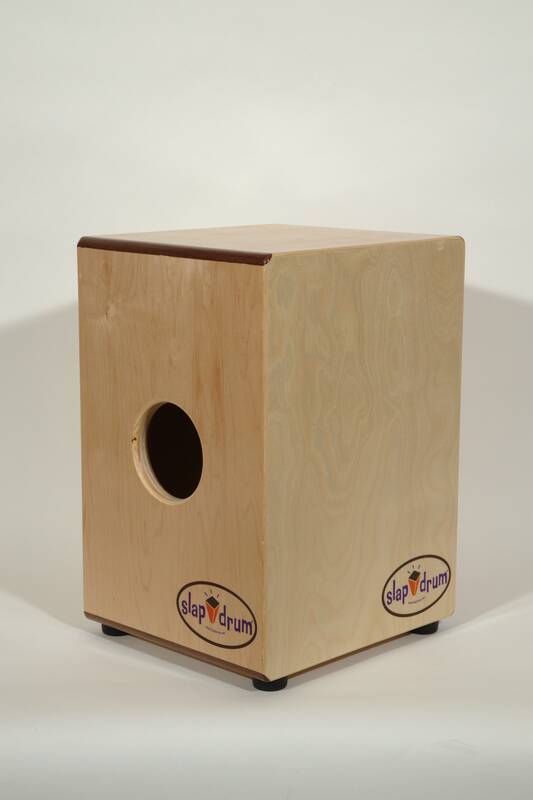 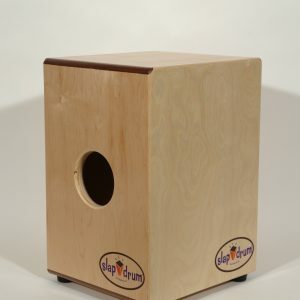 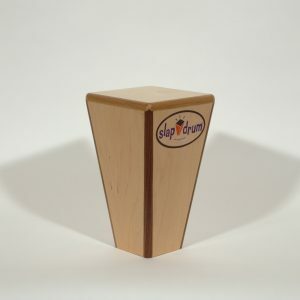 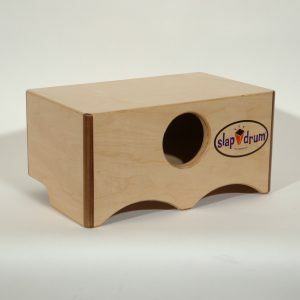 The SlapCajon has an excellent range with crisp rim slaps and the deep quality sound of SlapDrum®. 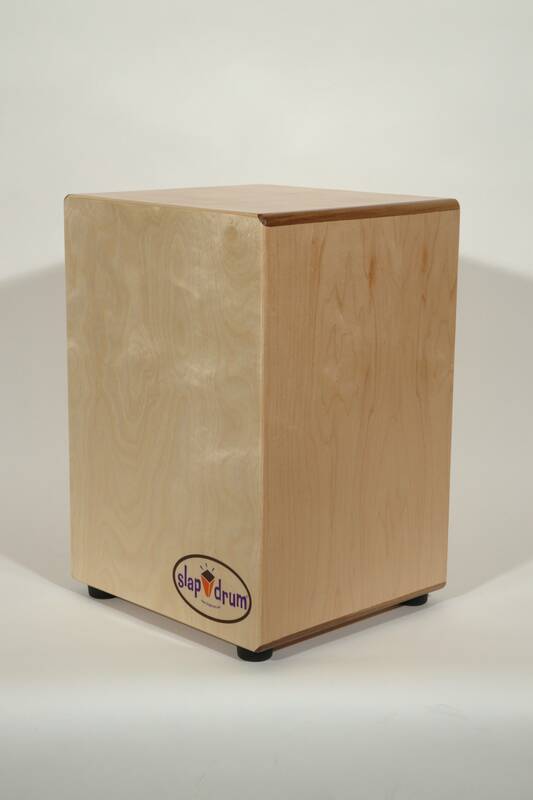 Possibly the only cajon “engineered” for quality sound.